When it comes to adventurous things to do in British Columbia, the remote and unspoiled landscapes of the wilderness make for one incredible backdrop, while Vancouver’s vibrant personality and laid-back lifestyle prove just as attractive. We recently named Vancouver as one of the top cities for adventure in the world, and it’s easy to see why. With miles of watersports-friendly beaches and a mountainous backdrop perfect for hiking there’s plenty to keep you entertained in this urban jungle. 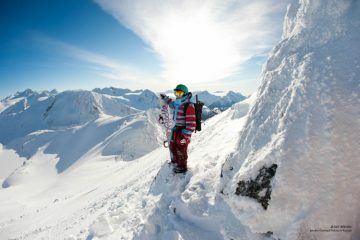 Meanwhile, the region’s backcountry offers a rugged escape like no other, with world-class ski resorts such as Whistler becoming a haven for summer adventures as soon as the snow begins to melt. With that in mind, we got together with tour company Canadian Sky to discover six of the most adventurous things to do in British Columbia, from the wilderness of Whistler where nature is ever-present to the city that’s geared up to the outdoors. 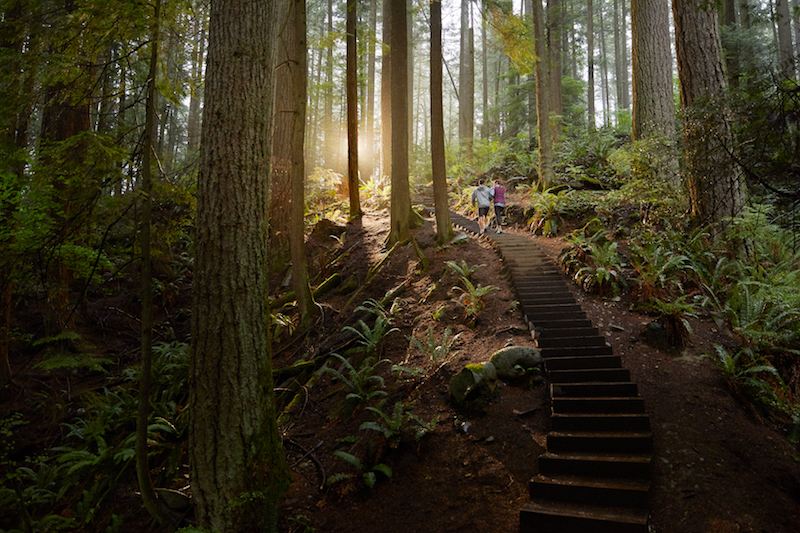 For some, Vancouver’s North Shore is considered the birthplace of freeride mountain biking, and it offers an incredible range of biking, from world-class technical terrain to introductory trails for beginners. There are also plenty of companies offering guided mountain biking trips in the North Shore area, if you’re unsure where to start. The Stupid Grouse Trail of Cypress Mountain is a great trail for finding your feet (or pedals), while the Boogieman Trail on Mount Seymour is a rollercoaster of challenging obstacles and fast, flowing sections, perfect for the more advanced. 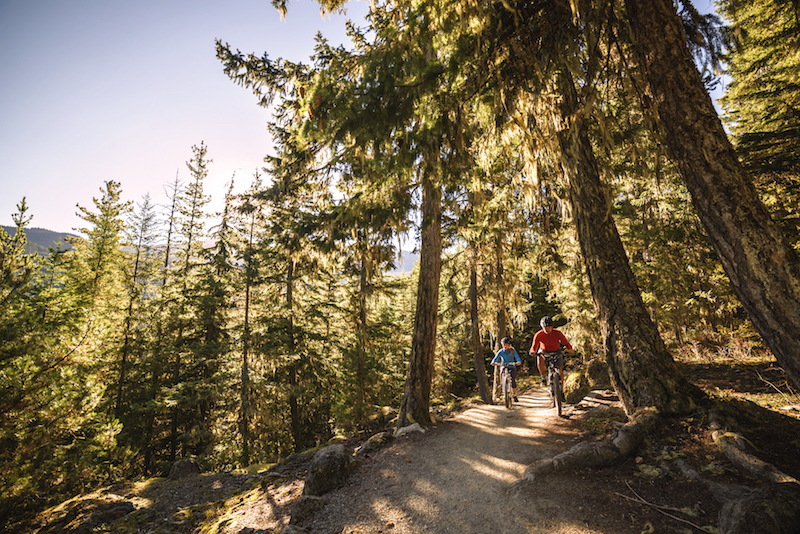 Further afield, you’ll find Whistler is a mecca for bikes, with hundreds of miles of trails between the Whistler Mountain Bike Park and the paved Valley trail, providing something for everyone on two wheels. A wonderland of mountain bike trails can be found in the Lost Lake Park, just a few minutes pedalling from Whistler village. With a bunch of exhilarating trails through the forest suitable for a range of abilities, and a cooling off spot that’s just as magical as it sounds, you’ll never want to leave. 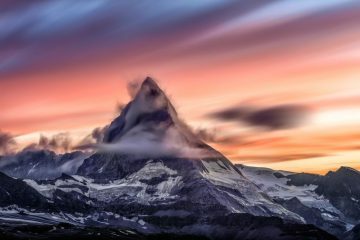 With three sensational local mountains over 1,000m within striking distance of Vancouver’s city centre, and the ancient Whistler glacier not much further away, no list of adventurous things to do in British Columbia could be complete without a mention of hiking and climbing in the area. The mountains of Grouse, Cypress and Seymour can be found approximately 20 minutes from the bustling city centre and offer mile upon mile of picture-perfect trails and heart-stopping viewpoints. Check out the popular hike to St. Mark’s Summit, the first peak on the Howe Sound Crest Trail from Cypress Mountain, which offers an impossibly scenic vista over the Howe Sound. For panoramic views of the city itself and surrounding coastal mountains, try the hike to the top of Grouse Mountain – you won’t be disappointed. Meanwhile, heading further afield to nearby Whistler offers some unbeatable alpine hiking. Whistler village provides access to both Blackcomb and Whistler Moutnains via a gondala, opening up endless possibilities for hiking trails complete with stunning alpine meadows and panoramic views of the wilderness. For a full day’s hike, give the Skywalk Trail a try, where some serious elevation gain gives way to stunning views over Iceberg Lake. For a real challenge, try one of three Blackcomb ascent trails, up through the cool and lush coastal rainforest terrrain to emerge at the Rendezvous Lodge atop the mountain. 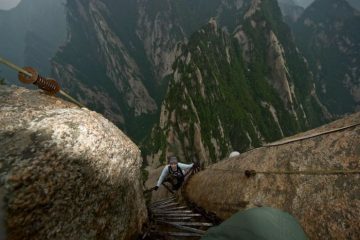 Here you can relax and enjoy a hearty lunch or ice cream while admiring the mind-boggling views. Wildlife lovers are in for a treat with a whale watching excursion around the Gulf and San Juan Islands off the coast. 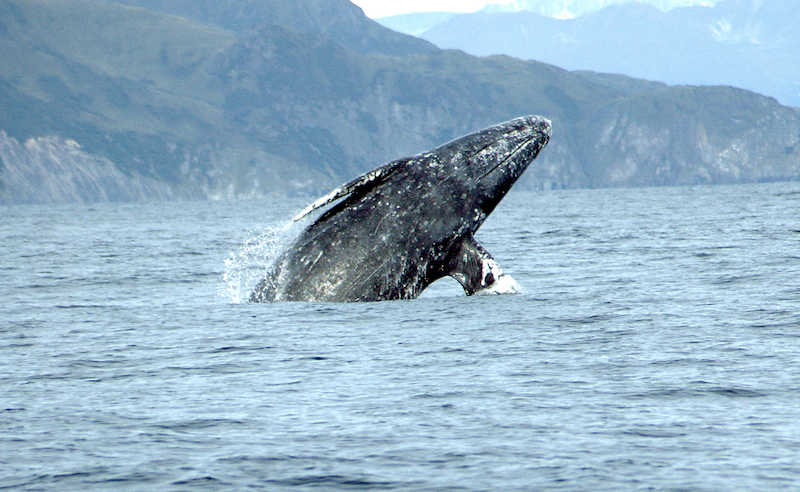 Between March and October, thousands of these incredible mammals pass through the northern waterways, and a variety of species can be spotted, including humpback, minke, grey whales and even orcas, which are considered to be the star attraction. Make sure to bring along some binoculars and keep an eye on the sky for unusual sea birds such as pelicans, tufted puffins and bald eagles. You can also visit the Grouse Mountain’s Refuge for Endangered Wildlife to see the resident grizzly bears, or get an up-close-and-personal interpretive tour of Whistler’s famous resident black bear population in their natural habitat. Water sports enthusiasts will be in their element here, as many of the adventurous things to do in British Columbia are water-based, such as sailing, stand-up paddleboarding, kayaking, kiteboarding and even scuba diving and adrenaline-packed white water rafting. With a treasure trove of islands, beaches, waterways, rivers and lakes, what better way to explore than by boat, whether you like to paddle about in a kayak or charter a yacht to go island hopping. It’s a fantastic way to get up close and personal with the wealth of marine life found in this little slice of nature, while getting your adventure fix thrown in. Adrenaline junkies should check out white water rafting on the meltwater from the Whistler mountains, a high-octane adventure with a backdrop of spectacular views. 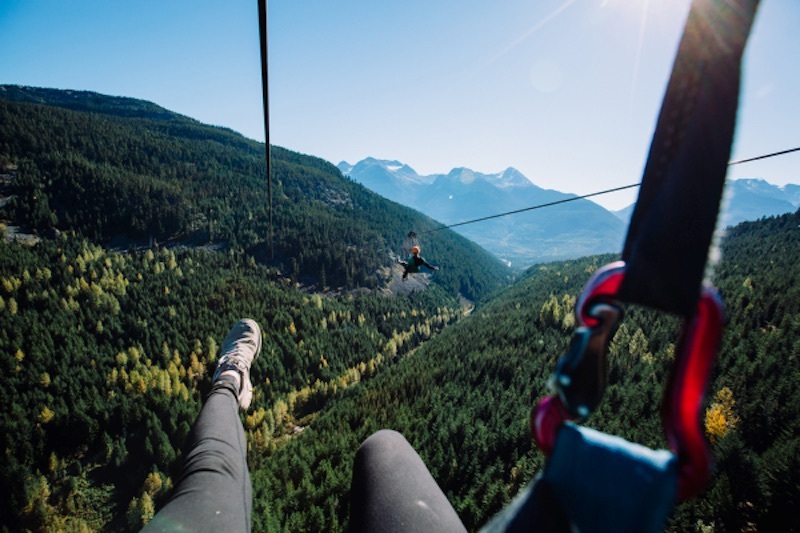 Whistler is home to the longest, fastest and highest zip-lines in all of Canada and the USA, so what better place to have a go at this exhilarating sport. Fly through the treetops on lines as along as a kilometre in length, reaching speeds of over 60mph while dangling nearly 200m above the ground. It’s a fast, fun and thrilling way to experience the blissful wilderness of the mountain scenery, an adventure not to be missed while you’re in the area. If you’re staying in or near Vancouver, then Grouse mountain also offers excellent zip-lining, with both a three-line and five-line circuit giving you plenty of time to explore Grouse’s stunning landscapes as you fly over it’s ancient woodland. 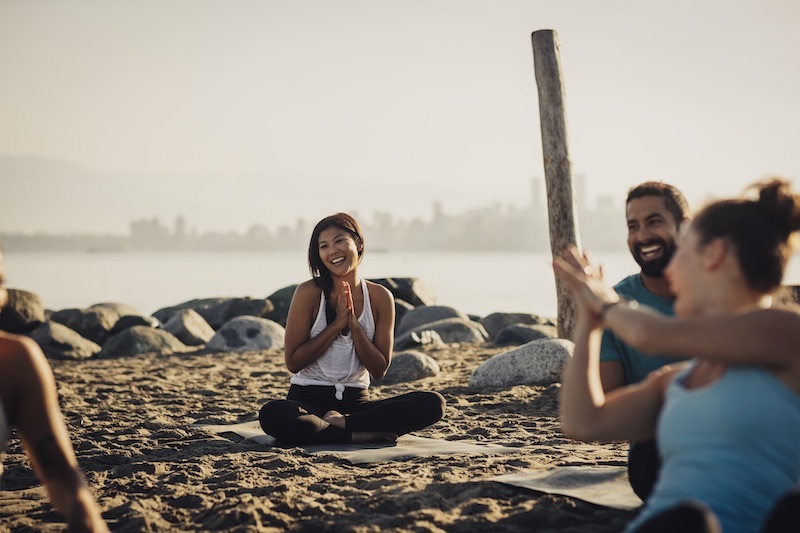 After taking part in any of the adventurous things to do in British Columbia, a great way to stretch out those muscles and soothe the soul is by partaking in one of more than 1,500 yoga classes that take place each week, including spectacular and free outdoor waterfront classes during the summer in Vancouver. 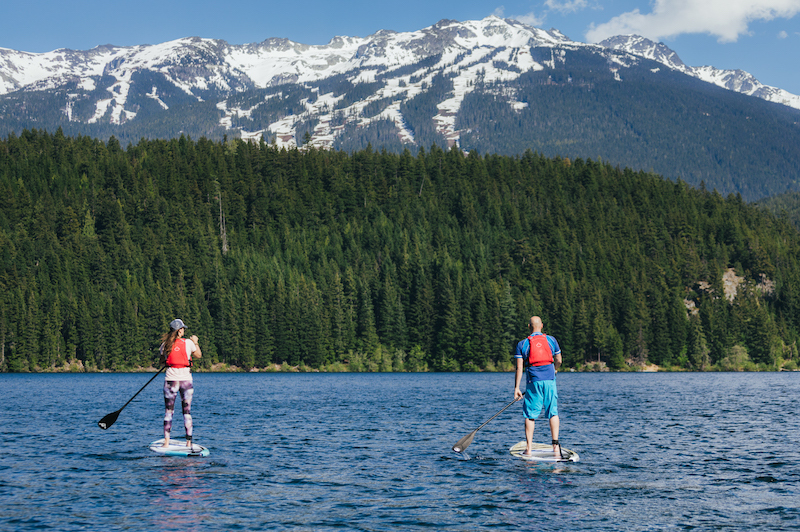 You can also get your wellness fix in Whistler, where you can try quirky variations such as Paddleboard Yoga out on the lake. 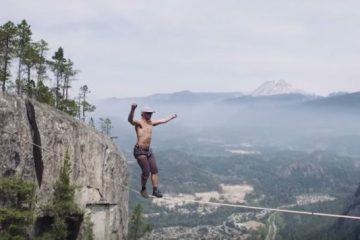 It’s an incredible way to really test your balance skills and enjoy the beautiful mountain air at the same time. Something on this list of adventurous things to do in British Columbia caught your eye? We’re not surprised. 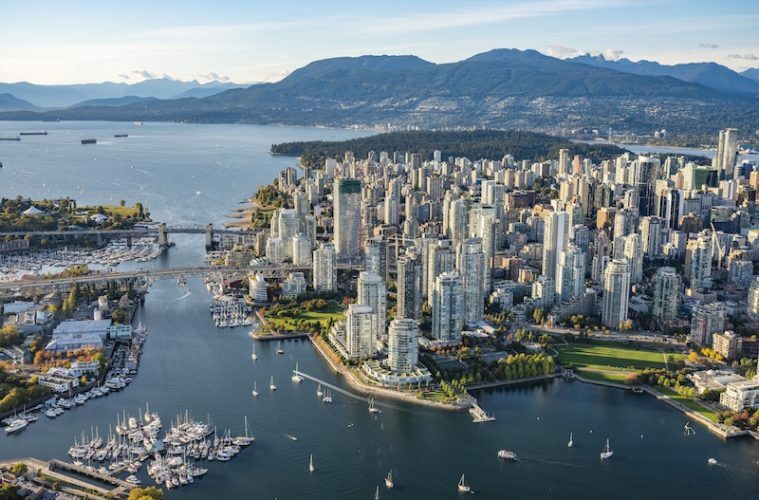 With Vancouver being one of Canada’s major cities, it’s wonderfully easy to get to, leaving you plenty of time to explore the rest of the region. Tour company Canadian Sky offers excellent tailor-made holidays to British Columbia, with the option to add in various activities around Vancouver and Whistler, as well as visits to places further afield. 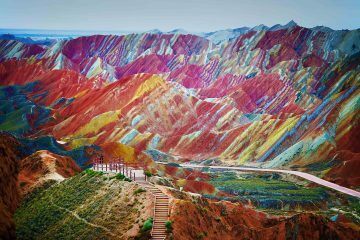 Their 14-night exhilarating BC tour incorporates many of the activities mentions above with stops in both Whistler and Vancouver, making for a once-in-a-lifetime itinerary highlighting all the best adventures this region has to offer. 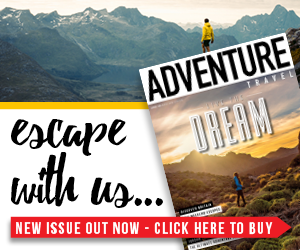 Click here to view their range of itineraries and plan your perfect break.